Have you ever considered what kind of amplification you might purchase if you had $200,000 to spend? That might seem like a ridiculous question, but amplifiers and preamplifiers in the $50k to $100k and even higher price ranges are not uncommon in the world of high-end audio. Being a sensible sort of fellow, I like to describe myself as being frugal, but Doug Schneider just calls me plain cheap. 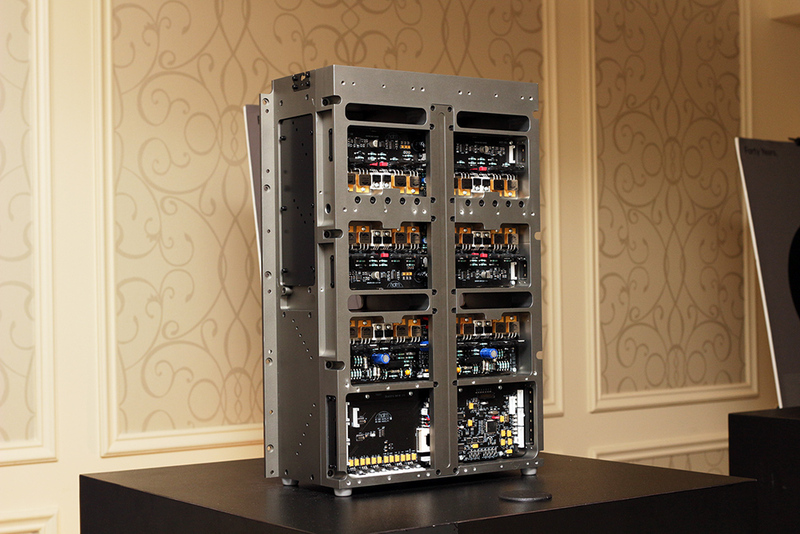 Thus it might surprise some people that I came upon a preamplifier and power-amplifier combination at this year’s International CES priced at $200,000 that I did not think was unreasonable. What might also surprise some people was that it was from British hi-fi manufacturer Naim, a company that typically produces high quality, but relatively compact and sensibly priced (at least by audiophile standards) components. 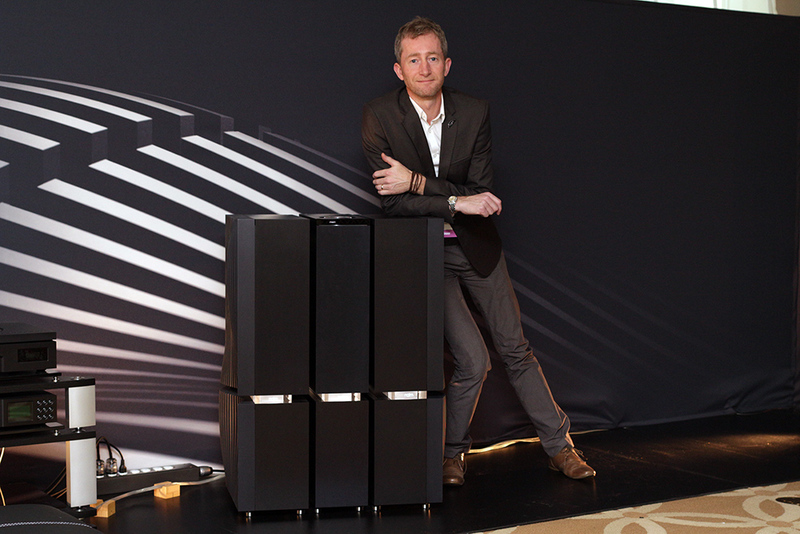 The marketing materials describe the new Naim amplification system as “Statement without compromise,” and that is exactly what Naim’s engineers were tasked with (Steve Sells, shown in the photo above, is Naim’s chief designer and was responsible for the project). Free to design without the usual practical and monetary constraints, every aspect of the system is intended to deliver optimal performance. The result is the Statement NAC S1 preamplifier and NAP S1 mono power amplifier. 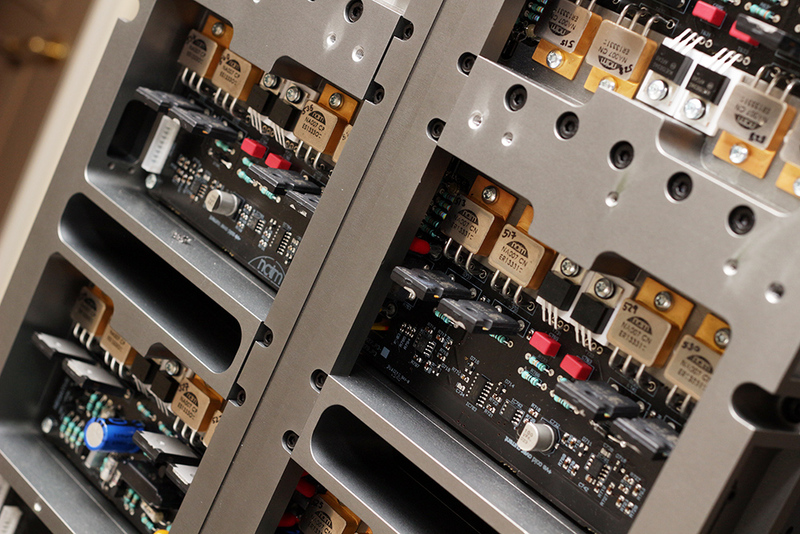 The unique industrial design consists of a shapely vertical form factor with gently sculpted heatsinks on the sides of the power amps. Each mono NAP S1 weighs 101 kilograms and is rated to deliver 746W into 8 ohms and over 9000W burst power into 1 ohm. The NAC S1 preamplifier weighs an equally impressive 65 kilograms and has an electronically controlled fixed set of single resistors for its 100 volume settings, with the electronic control switching completely out of the circuit as soon as the volume is set each time. As previously mentioned, every aspect of the Statement amplification system has been optimized for uncompromising performance. One example of this is the fiberglass inserts where wires pass through the chassis, done so that the wires are not running directly through metal, in order to reduce electromagnetic interference. The transistors are made out of aluminum nitride that have ten times the thermal conductivity of more traditional aluminum oxide. These transistors are mounted with a thermal paste that contains ground diamonds to further enhance thermal conductivity. Critical circuits are also mounted on heavy plates and suspended by springs to dampen any mechanical vibrations. I’m not really sure if any amplification system is worth $200,000. Granted, the Naim system took control of the large Focal Stella Utopias used in the demo with a power and authority that was unlike anything I had ever experienced before. Still, that really is an insane amount of money for any type of audio component. But if anyone were to ask for my advice on what amplification to purchase if they had $200k to spend, after first trying to talk them out of spending that much, I would probably recommend the Naim Statement NAC S1 and NAP S1. It is the first audio product that I have come across that I feel comes close to warranting the extreme high pricing of the ultra high end. 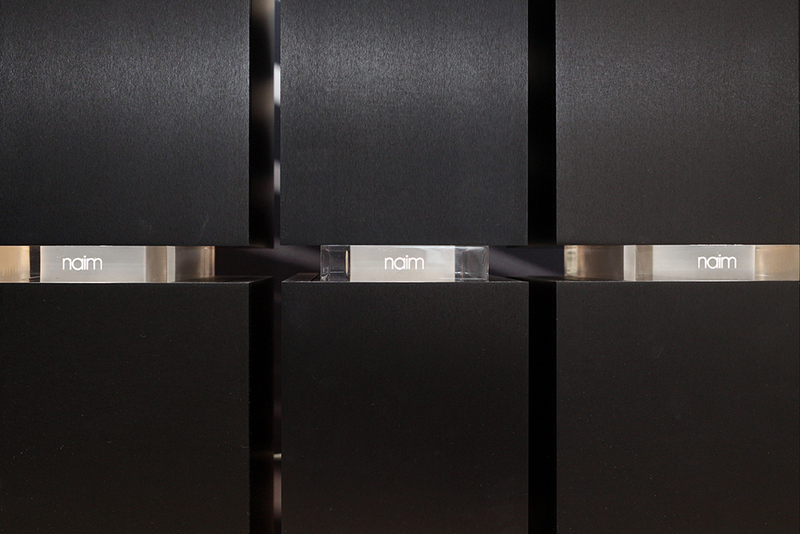 Posted in audioTagged CES2014, Naim, S1, STATEMENTBookmark the permalink.